Georg Feuerstein’s Traditional Yoga Studies site. And more links on this page! Can you kindly add the web-site of Integral Yoga center in Saint-Petersburg (Russia) to your “Links” page? The picture composition on the introductory page of this web-site looks quite beautiful! Who has conceived it, could you explain? Also, is there an English version? There will be English version soon. What about the first picture – it was the idea of our leader and we found a designer who could realize it. I am very happy to this site and links. Can you please share meditation centre in kuwait or devotess of kuwait details? I inquired and there seems to be none. You are better off inquiring locally or on other spiritual cyber-forums. You may have a better chance finding groups related to other Gurus. I am from of http://www.zoompondy.com and is growing as most as a reliable & informative website for the residents as well as the tourists of Pondicherry. Zoom Pondy – a Pondicherry city portal dedicated to residents, tourists and local businesses. ZoomPondy.com is a portal dedicated to Pondicherry for it’s residents, tourists and local businesses. Our official website provides the latest information, trending news and events happening in Pondicherry. Visitors can access sections like Events, Trending, Business Directory, Classifieds, Ask, Hotel Booking and Taxi Booking. Can you add our website under the useful websites list as we provide all the information happening around pondicherry with articles and events along with directory services which helps the people visiting our place. Thanks and hoping for a positive feedback from you. If you don’t mind; please, add our website to your link section. We run it through our small center in New Jersey, USA – named Sadhana Study Circle. We provide a daily quotation card service to our email list members which are spread all over the world. We are adding your link which is appeared on each page. It will start appearing from this Monday the 23rd. We appreciate your dedication and try in the field Integral Yoga. Thank you very much ! What a comprehensive site and resource – you should make this into a book as well…well done. Please include the website http://www.auromusic.net in the above list. 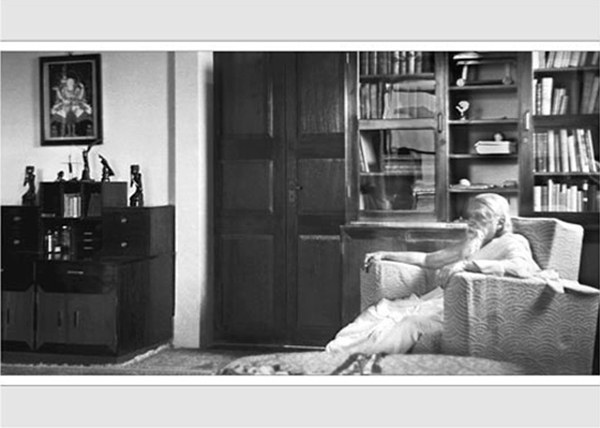 It’s a new website and one of the most finest collection of audios on Sri Aurobindo and The Mother across Internet ! Maybe you can put them under a different label as old links. Thank you for such a resourceful and comprehensive blog Sandeep!